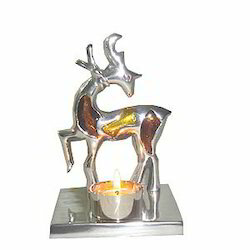 Exporter of a wide range of products which include t lights holder, hanging candle holders and metal candle holders. 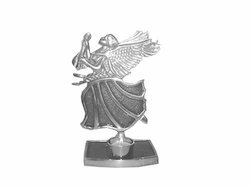 With the support of our adroit professionals, we are engaged in manufacturing, exporting and supplying a wide range of T LIghts Holder. The offered T LIghts Holderis crafted and designed by utilizing best grade material under the direction of vendor’s proficient designers in accordance with the market norms. 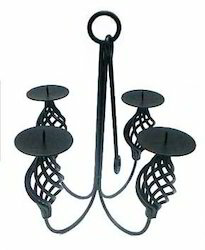 This T Lights is praised for its attractive design, durability and long lasting shine. 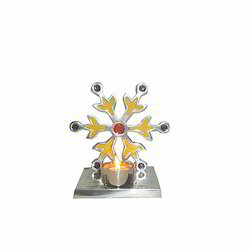 In addition, we provide this Jewish candle stand in various sizes, designs and colors according to the request comes from our customers. 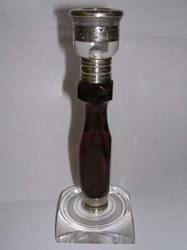 With the support of our adroit professionals, we are engaged in manufacturing, exporting and supplying a wide range of T Lights Holder. 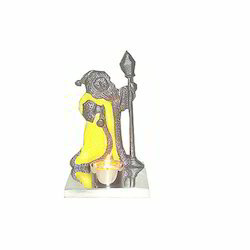 The offered T Lights Holder is crafted and designed by utilizing best grade material under the direction of vendor’s proficient designers in accordance with the market norms. 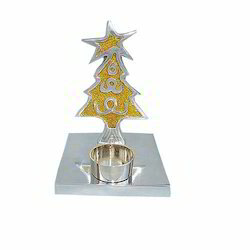 This T Lights Holder is praised for its attractive design, durability and long lasting shine. 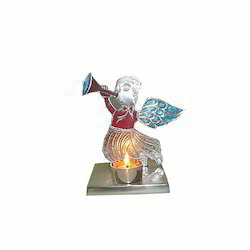 In addition, we provide this T Lights Holder in various sizes, designs and colors according to the request comes from our customers. 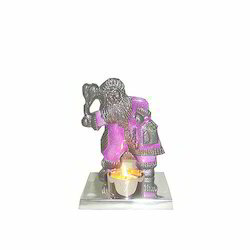 With the support of our adroit professionals, we are engaged in manufacturing, exporting and supplying a wide range of T Lights Holder The offered T Lights Holder is crafted and designed by utilizing best grade material under the direction of vendor’s proficient designers in accordance with the market norms. 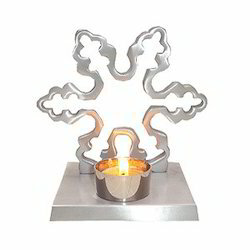 This T Lights Holder is praised for its attractive design, durability and long lasting shine. In addition, we provide this T Lights Holder in various sizes, designs and colors according to the request comes from our customers.